I received a note today from a well-meaning person informing me that by gathering with fellow Christians for a Sunrise Service, I was engaging in ancient paganism. Now, I don’t need a lecture on some pagan deity that surrounded ancient spring “Easter” celebrations, for I know history and the arguments well. While I don’t usually respond to such correspondence, even though I do believe the person is well-intentioned, I feel compelled to offer a reply. 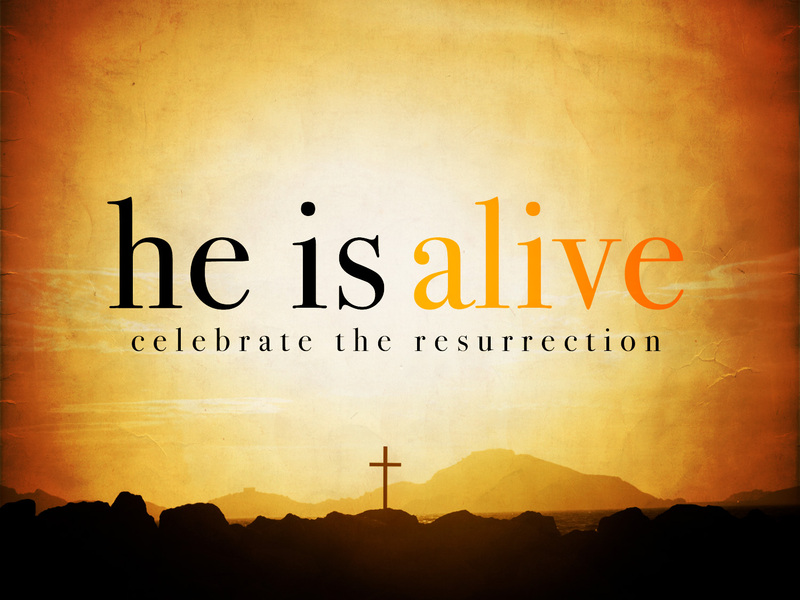 One needs to remember that the resurrection of Jesus Christ was celebrated in the spring-time for centuries in Christendom long before the word “Easter” was ever adopted in the English language as a label attached to the resurrection celebration. It should be pointed out we have many words in the English language that were connected with ancient pagan gods and practices, but we don’t accuse someone of engaging in paganism when they are involved in activities associated with those particular words. For instance, if someone wants to get technical, we should not eat cereal, nor make clothes of cloth, or ever call a religious song a hymn. You see, those three words are connected with pagan deities. For example, the word “cereal” comes from the name of the ancient goddess of agriculture, Ceres. The word “cloth” comes from Clotho, the spinster goddess who was said to spin the thread of life. The word “hymn” is thought to come from the god of marriage, Hymen, and in ancient times meant any song offered in praise or honor of a god or gods. But when we use “hymn” in our church services we mean a song sung in praise to the Christ of the Cross. When we use the word “cereal” or eat corn flakes or cheerios, we are not worshipping an ancient goddess. Cloth is cloth to us, we don’t connect it with a pagan deity. We don’t see anyone wearing clothes made of burlap sacks because they don’t want to be associated with cloth since the word is derived from the pagan deity, Clotho. As well, all the names of the days of the week were named after ancient deities, but no one worships those pagan deities when they use the days of the week when speaking nor does anyone think of worshipping the god the day was named after when a new day arrives. Without going into a lot of detail, the present Christian celebration of “Easter” has more affinity and connection with the Jewish Passover than with ancient pagan associations. Jesus is the prophetic fulfillment of what the Passover typifies and symbolizes. Over the years, I have attended a lot of Sunrise Services and not one of them ever had even a hint of paganism attached to them, but centered totally and completely on Jesus Christ. I gathered this morning, as I have in years past, with fellow believers to worship the Christ of the Cross, who conquered the cold, dark grave by rising from the dead. There was not a speck of paganism in our gathering, but the worship of the King of kings and Lord of lords. We didn’t gather to worship the sun, but to worship the Son of Righteousness who arose from the dead with healing in His wings (Malachi 4:2). We gathered to lift our voices in praise to the One who took the challenge to wrestle with the enemies of humanity: sin, death and the devil…..and He defeated them all. Now, if anyone gathers at a Sunrise Service to worship the sun and creation, then they gather for the wrong reason and, yes, they are embracing pantheism and an ancient pagan deity. However, if one gathers at a Sunrise Service, along with millions of other Christians, to worship the victorious, resurrected Christ, the Creator Himself, then one gathers for the right reason. I would much rather see Christians gather to worship Jesus and gain a better understanding of the meaning and practicality of his resurrection for our lives. After all, should not Jesus’ resurrection be a cause of rejoicing and celebration for the Christian? And the truth be known, when I awake in the morning and watch the sunrise, I will celebrate the resurrection of Christ again. 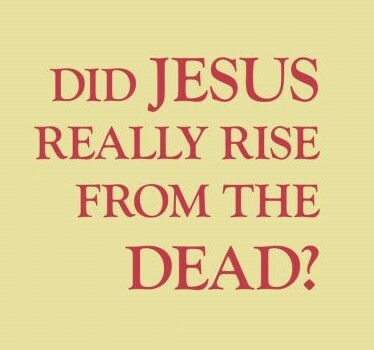 As matter of fact, I celebrate His resurrection everyday…. for I serve a risen Savior.